When you are searching for top quality companies that offer products and services, there are certain qualifications to look for. At G.P. Industries, both their products and services conform to current OH & S and Work-Cover requirements plus au statutory AUS/NZ Design Regulations. Actually, in order to provide top notch service they always adhere to the highest standards and qualifications. Their commitment is prevalent in their renowned reputation. In fact, G.P. Industries has been in business since 1973. 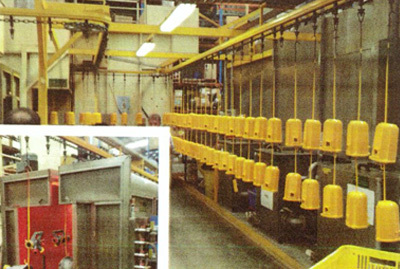 What is more, they are the largest finishing and powder coating equipment manufacturer in Australia. G.P. Industries takes pride in offering a successful operation that produces top quality devices like powder coating equipment. They are always striving to surpass their elite standards in engineering design, expertise and quality. And with more than forty five years of experience and expertise, the original plants still work and produce proficiently. And above, their design is unsurpassed with cost effective solutions that always conform to statutory compliances. In truth, G.P. Industries is without a doubt, quality engineering design at its best. In addition, G.P. 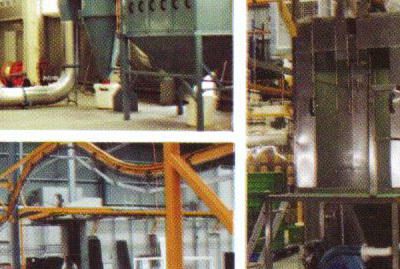 Industries has all types of conveyers systems such as power and free systems, the Overhead Conveyor Systems X348 and X458, and a few light weight systems. The type of power conveyor selected is determined by the products weight and size. G.P. Industries engineering design services is quite advantageous in a variety of business such as Aluminum Manufacturing, Defense Industries, MDF Powder Coating, Metal Fabrication, Motor Vehicle Industries, Hot Dip Wire Products, Timber Industries and White Good Manufactures. G.P. Industries offers a lot of beneficial services in Victoria that are conducive to numerous businesses. The first initial consultation and quotation is always free. The consultation helps a business develop their product and production needs. A lot of our expertise encompasses minor and major repairs and services for all types of coating equipment. Moreover, G.P. 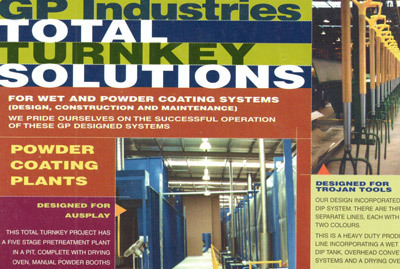 Industries also offers contract maintenance programs.